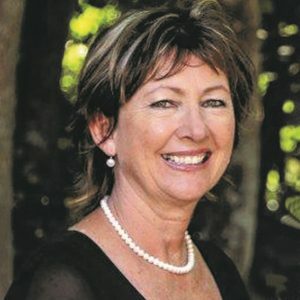 I am a registered Independent Marriage & Civil Union Celebrant with a certificate in Celebrant Studies and am a member of CANZ (Celebrants Association New Zealand). Born and bred in Auckland I am a country girl at heart, living on a small lifestyle block on the outskirts of West Auckland. I have been married since 1982 and have 3 adult children and 3 beautiful grandchildren. I also have a very large extended family from a vast variety of ethnic backgrounds. These people are my support and I treasure our special times together. I work part-time in the health industry, allowing me plenty of time to pursue my passions – family, travel and marking celebrations. I have performed publicly in the entertainment industry, and through my nursing background have developed an empathy and insight that set people at ease, allowing them to comfortably share their dreams for their special day. My personal life journey has given me a wide amount of experience to call on. I have a sense of humour, and a respect for people’s cultural and spiritual beliefs. My belief is that everyone has the right to celebrate and formalise their love. Through my training, I have learnt how to weave a unique story for you and your loved one. I will take the essence of both of you to create a ceremony completely about you, whether it be traditional, romantic, simple or just outrageous. Your ceremony will be given the attention it deserves, and be as unique as you are.